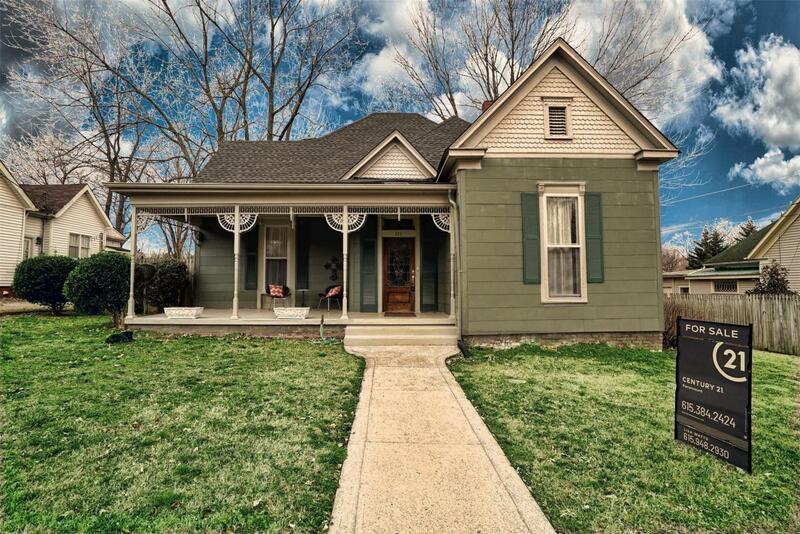 Beautiful historic home in the heart of downtown Springfield! Home features original hardwood floors, tall ceilings, four fireplaces, mudroom/laundry room, remodeled kitchen, fenced in backyard & many unique characteristics. Conveniently located near the historic Springfield square, green way, park and tennis courts!